There are several ways to get in touch with us. Please select from the options below so that we can help you in the most efficient way. I am a customer and need support. 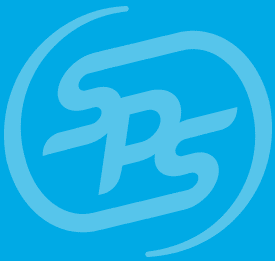 If you’re already an SPS Commerce customer, our support staff are available for any technical questions you might have. I have questions about SPS products. Questions about our products? No problem! Fill out a quick form, and one of our omnichannel retail experts will get in touch with you soon. I need an address or phone number. View office locations and contact information for SPS Commerce.